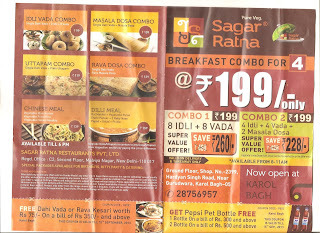 I like Sagar Ratna for its South Indian Food. 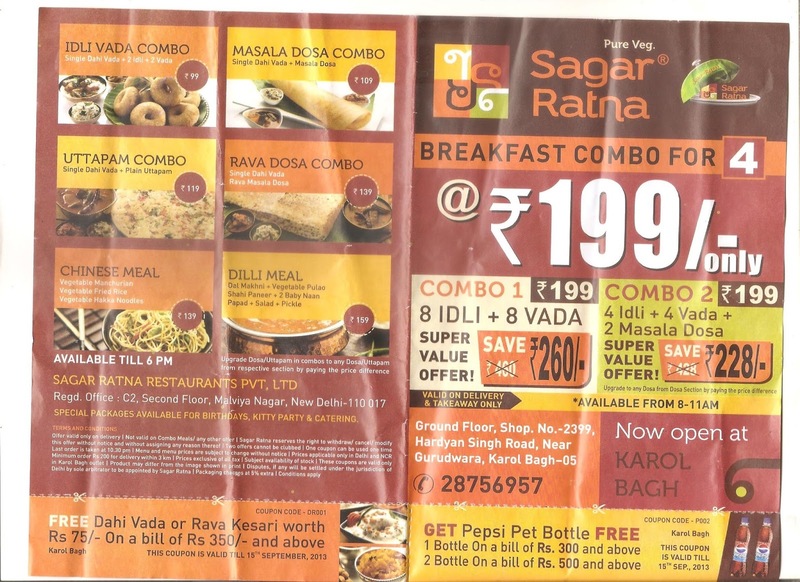 I have been to Sagar Ratna many times. They have started North indian as well. 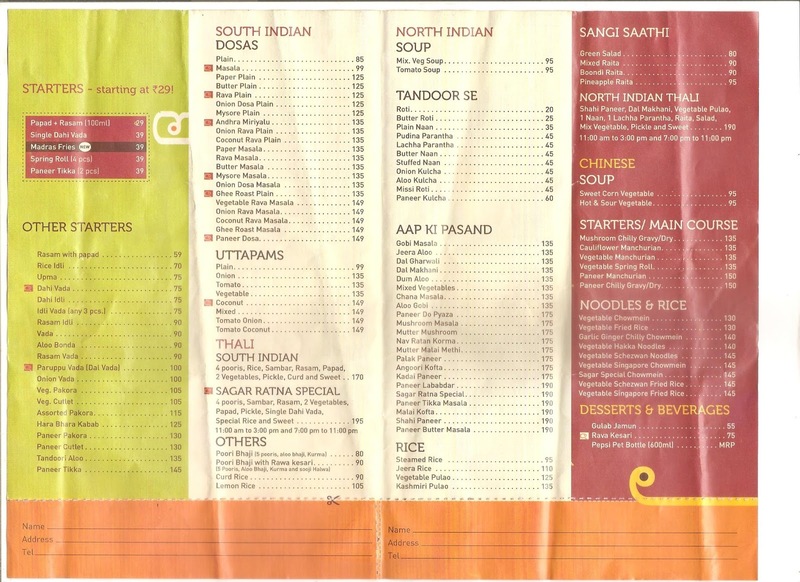 Recently, it opened in Karol Bagh. My latest visit to Sagar Ratna was a week back with my family. Overall a nice place to have South Indian. 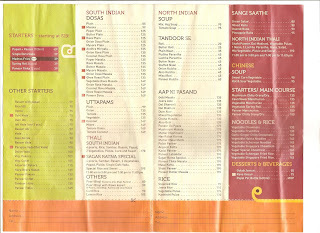 I have not tried the North Indian yet but would surely try in future.